SIP intercoms offer two-way voice functionality that empower offices, commercial spaces, schools, hospitals, apartments, and more with a voice intercom solution that expands security and communication capabilities. Our upcoming GSC3510 is a two-way SIP intercom that comes feature-rich at an affordable price point, expanding our portfolio for our resellers and installers. In this blog post, you’ll learn about the GSC3510’s technical specifications, key features, and example deployment scenarios. 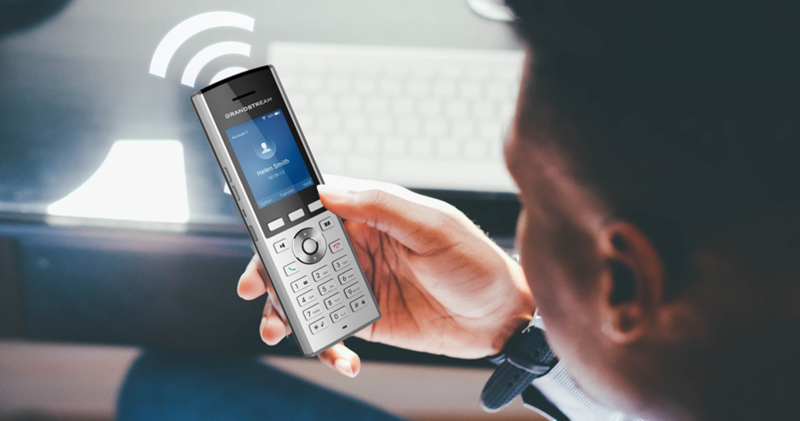 We recently released our new generation of DECT Cordless solutions – the DP730 and DP722 handsets along with DP752 Base Station. 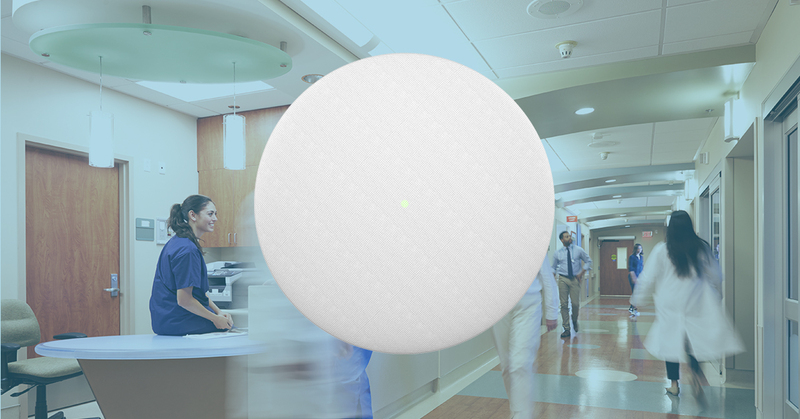 These devices offer a mid-to-high-end DECT solution featuring sleek new designs, enhanced user interface and a powerful suite of new features. 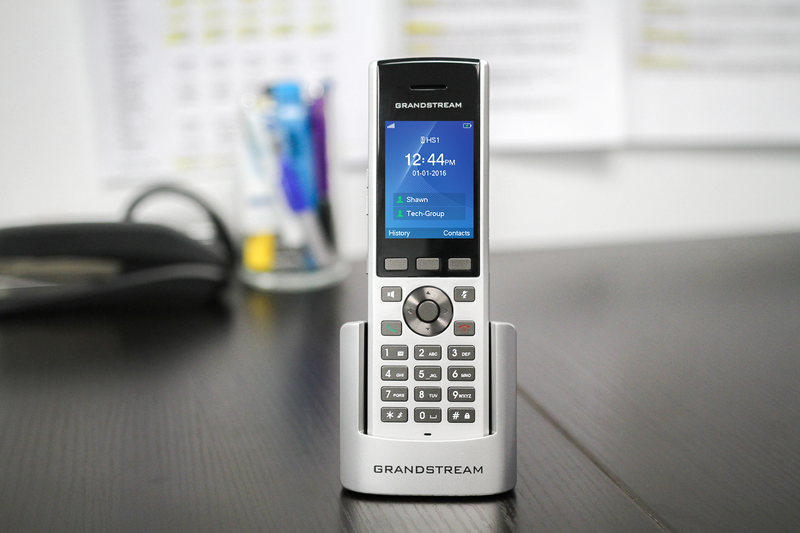 Let’s take a look at the expanded feature set offered by this new generation of Grandstream DECT solutions and how those features are ideal for a variety of vertical industry deployments. 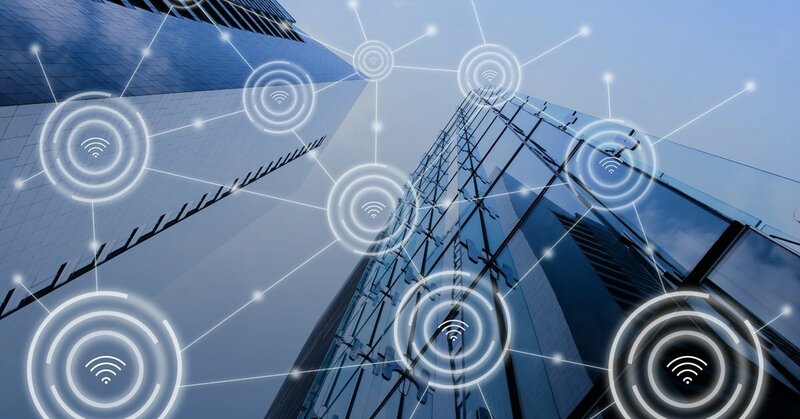 One of the most buzzworthy topics within the unified communications industry in 2018 has been the rise of WiFi voice solutions. 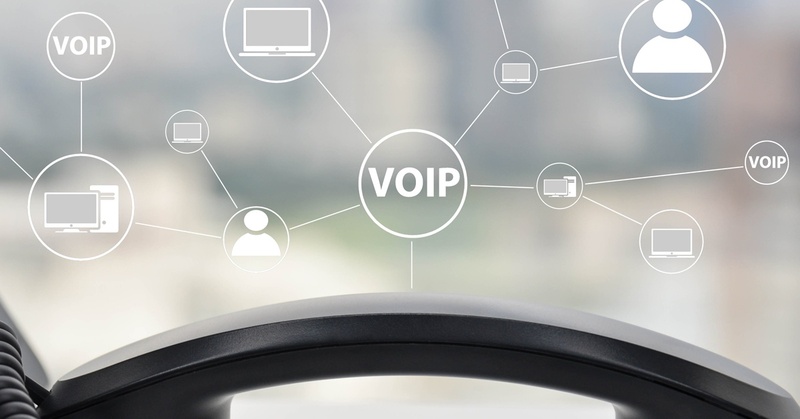 Whether you call it WiFi voice, Voice-over-WiFi, VoWiFi, VoIP-over-WiFi, Voice-over-WLAN or VoWLAN, this technology is here to stay and is poised to become a main UC deployment option for businesses all over the world. This blog will explain what WIFi voice is, why it’s so powerful and how you can build a WiFi voice and video solution. Think Your IP Phone is Just a Phone? Think Again. 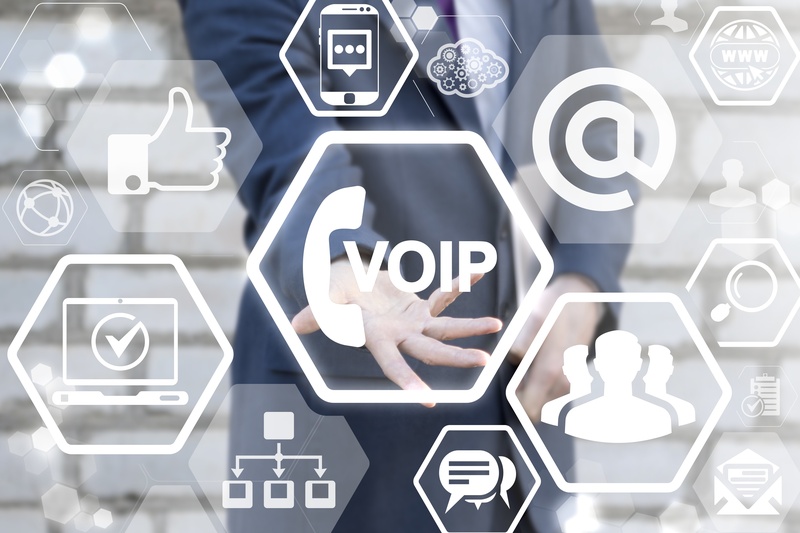 The future of IP phones has become a popular topic of conversation within our industry. Like any technology, IP phones require continued innovation to adapt to the always-evolving ways we live and work. Here at Grandstream, we are always looking to escalate and expand the functionality and value of our IP phones. 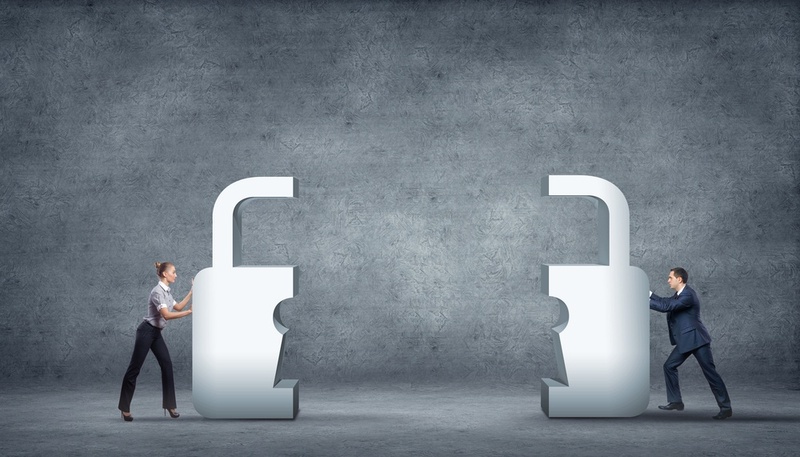 One of the main ways we do this is through integration with popular third party services, apps, devices and platforms. Since we launched our GDS3710, it has gotten a lot of attention for the tremendous security functionality it offers. 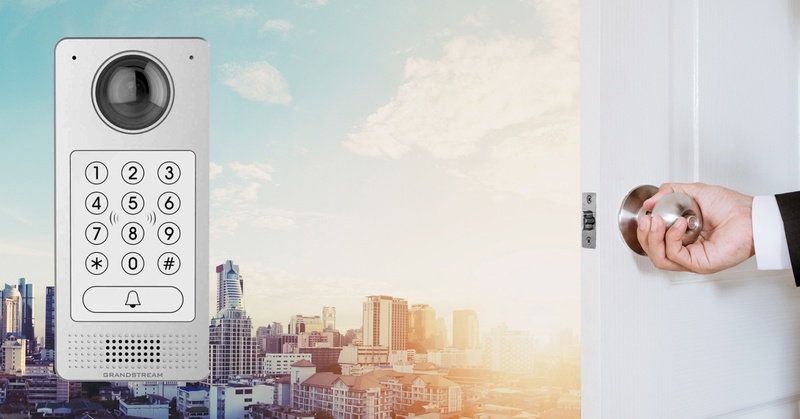 The GDS3710 puts a streaming, HD security camera at the entrance to any building entrance while enabling you to restrict access to certain visitors or everyone. It offers motion detection functionality to trigger calls or sound alarms and can be integrated with any third party ONVIF Profile S compliant network video recorder and other security products. If you are looking to keep any building or room secure while restricting access and recording activity, the GDS3710 is for you. However, today we are going to take a look at the ways the GDS3710 makes running and managing any business easier and more efficient. Over the last couple of months we have indirectly covered many different facets of Grandstream’s solutions that make them ideal for service providers. Our large portfolio of award-winning IP phones offer the ideal model and price point for every type of user. We have also highlighted the many ways our solutions can be integrated with each other to allow them all to add more value and functionality at no extra cost. 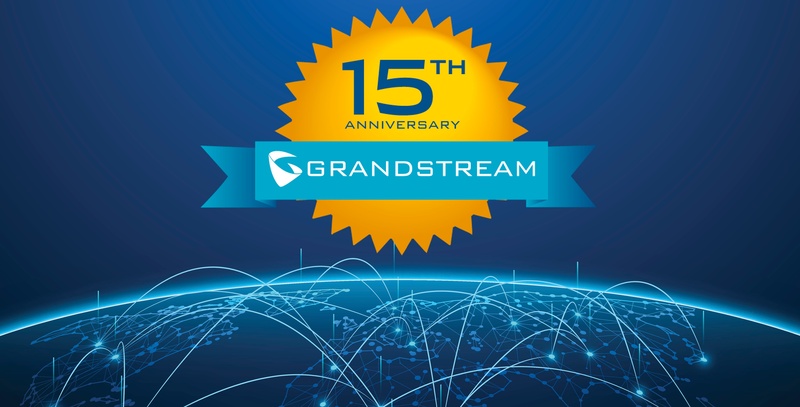 For this blog post, we are going to dig a little deeper into the many features, programs and initiatives that Grandstream offers that allow us to partner with service providers across the world and empower them to succeed.